New Hampshire State Police say a Manchester man who was stopped for speeding a few days ago picked up right where he left off when he got his car back. 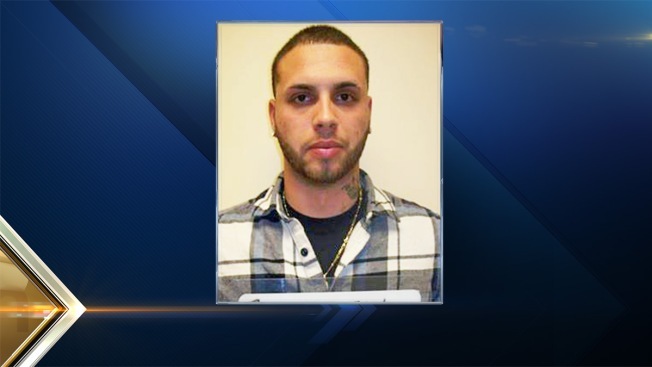 Twenty-one-year-old Joel Figueroa was arrested Thursday and charged with reckless operation after a trooper observed him driving 107 mph on Interstate 93 in Hooksett. On Sunday, the same trooper spotted a car traveling 86 mph on I-93 in Bow. The driver again was Figueroa, who told the trooper he had just picked up his car from the tow company. Police say he was upset that he was stopped again because he was only going "about 80 mph." A phone listing for Figueroa could not be found Sunday. He is due court Jan. 26.